Manchester United Football Club dropped more points at home this weekend, with Jose Mourinho’s men sitting on four points from a possible nine at Old Trafford this term. The Red Devils were in front and looking relatively comfortable against Wolves, until one moment of madness from Paul Pogba. The Frenchman lost possession far too cheaply and that led to a fantastic Joao Moutinho goal to draw it level. From that point onwards, United never looked like winning. Now the midfielder has spoken out about why United struggled, and urged his teammates to attack more, before adding that it is easier to play like that – rather than sitting back and holding on. “We are at home and we should play much better against Wolves. 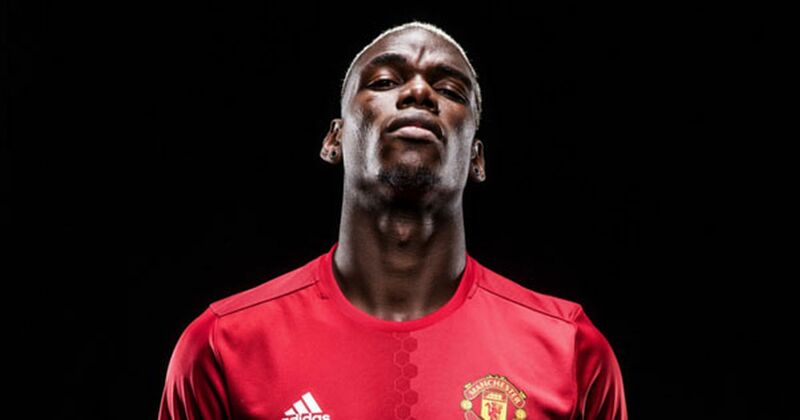 We are here to attack,” said Pogba, per the BBC. While several points have already been dropped due to sitting back and inviting pressure, I cannot help but feel that this is a dig at Jose Mourinho and his style. Right now, the club, from top to bottom, is in a real mess. These latest comments will only add fuel to the fire regarding Pogba’s long-term future at the club. For now, we just have to get fully behind the players and hope we turn things around – starting with a victory at home to Derby County in the Carabao Cup. Picture: David de Gea included in FIFPro World XI for first time!